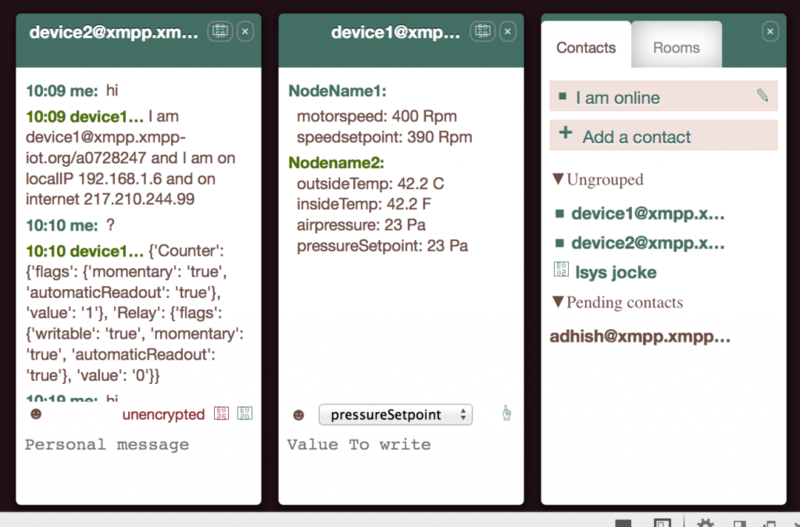 Over the summer I have mentored a very good student from Hyderadad Adhish Singla he has without prior skills in XMPP worked with two visalisation tools and extensions to the SleekXMPP package to make it simple to create and use interoperable IoT devices talking XMPP. What is that? It is a collection of open extensions to the famous well proven http://xmpp.org standard that has been used in millions of installations and different applications including settop-boxes and chat clients. 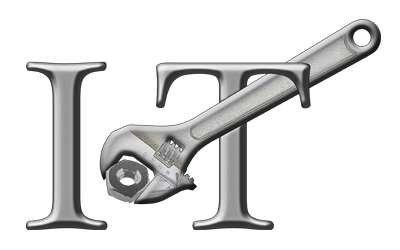 XMPP is a perfect suited messaging backbone for IoT since it can federate clients on different domains to ”friend” each other why not friend your neighbours outside temperature if yours is broken? SleekXMPP python tools for running on devices. Python is perfect for easy programming of smart devices most of medium and high range devises is equipped with python from the start. like Intel Edison, raspberry Pi, Cubieboard, beagelbone and alike. We have created a Cordova Strophe based client that can be used to view and change values from devices below is a simple example of running the cordova android emulator client and controling a philips_hue lamp available over the xmpp network.